tp bennett has appointed a director with interior design experience from across Asia-Pacific and Australia to further expand the interiors team. 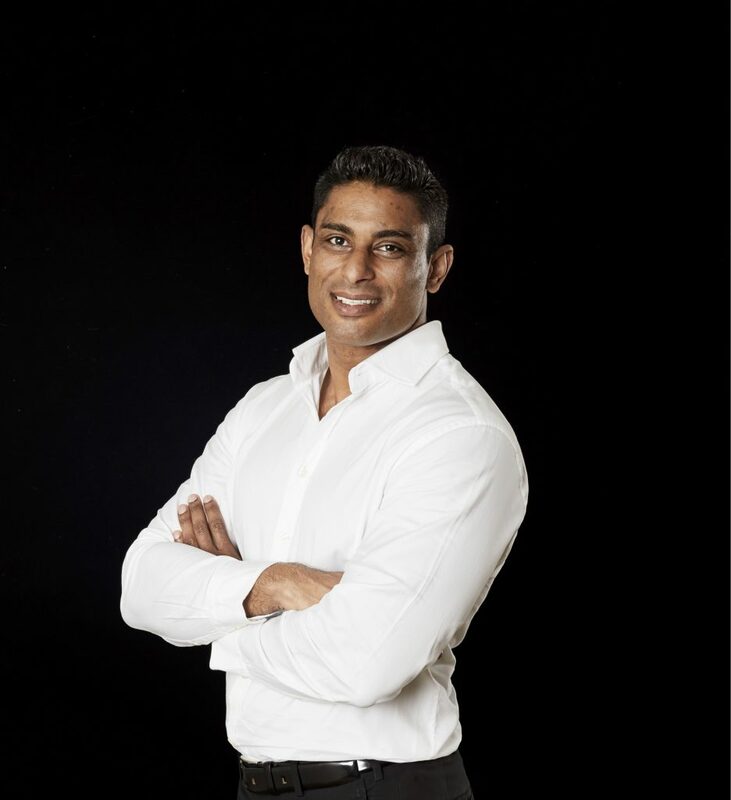 Dilhan Surin, who has relocated from Sydney, Australia, will join the team of 21 directors at the tp bennett headquarters in London. He will continue to develop his expertise of concept design and fit out for blue-chip corporate and boutique business clients, that he acquired working in cities such as Bangkok, Tokyo, Kuala Lumpur, Singapore and across Australia. Within his role at former practice RDG in Sydney, Dilhan led the concept design and country-wide roll out of the ING Australia headquarters and its satellite offices. 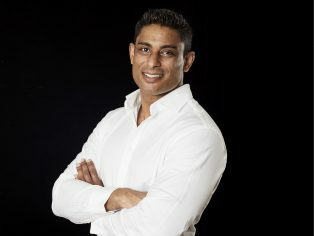 In his new role and with 16 years’ experience in corporate interior design, Dilhan will advise clients on change management processes to maximise efficiencies and also the working behaviours of Generation X, Y and Z, helping clients create working environments that keep their employees engaged. He will also advise clients on global working practices and cultures. As a UK practice with international affiliates in 20 countries, tp bennett has designed the headquarters for significant global brands; its international reputation enables the practice to recruit leading industry figures from overseas as part of its growth plan.